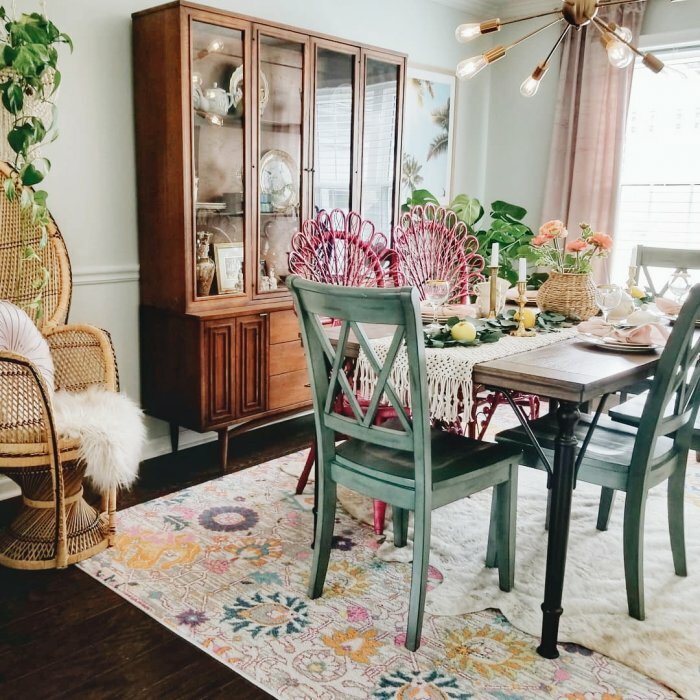 This week on this is home, we’re walking through the homes of High Valley! Brad and Curtis Rempel comprise the critically acclaimed Canadian-born, Nashville-bred duo High Valley. 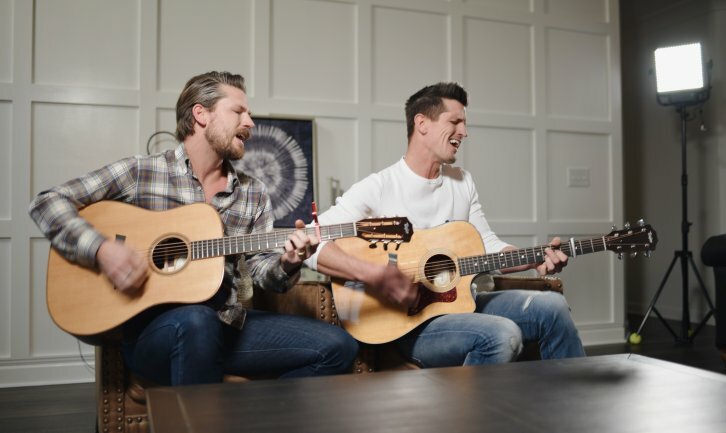 The brothers have received praise from Rolling Stone, Pandora and more for soaring harmonies and memorable songs, and have drawn influence from artists such as Ricky Skaggs, Diamond Rio and the Everly Brothers. It’s time for proper care, and to make sure your investment lasts the 7-10 years it’s supposed to. You can ensure the best care with proper maintenance and cleaning. Here are some tips for how you can care for your mattress and prevent any damage not covered by your warranty. 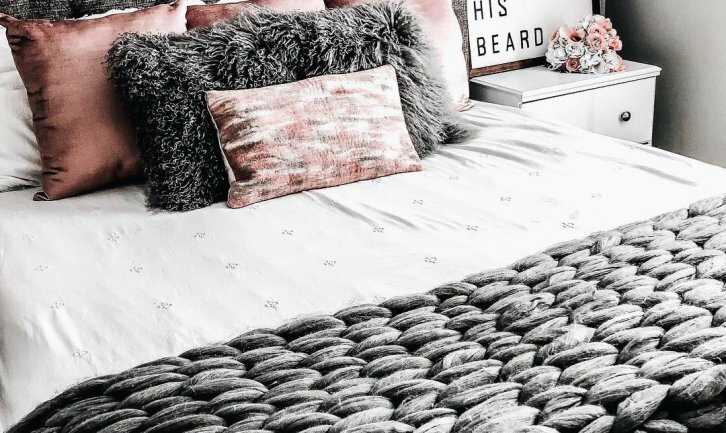 Think your furniture style has nothing to do with your personality? Think again! 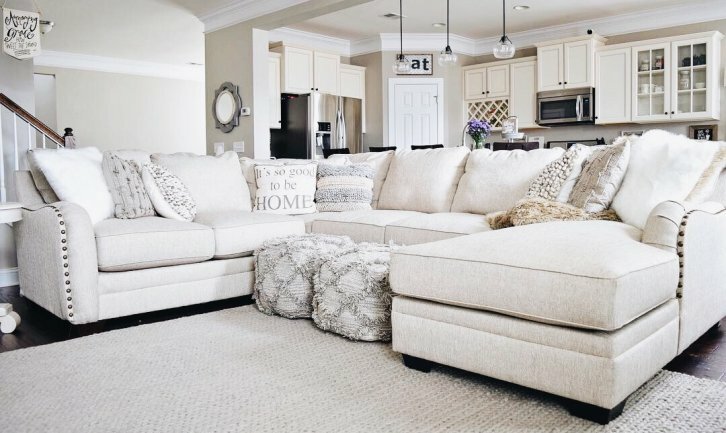 This quiz will describe your personality based on your taste in furniture! In need of fresh desk decor ideas for your home office? Well, you’ve come to the right place. 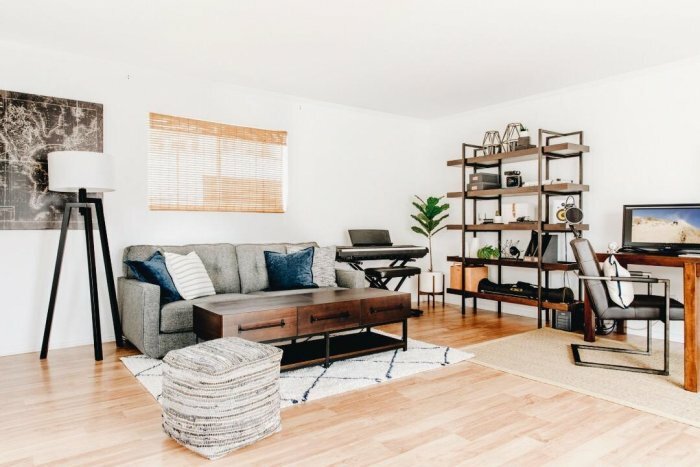 Working from home is a fantastic feeling, but working in a beautiful workspace you can call your own is an even better one. “Why blend in when you were born to stand out?” Your home is a reflection of your unique style, so no two are alike. As part of our Living Well Series, we’re talking all things mixing and matching. Whether your little ones have their own rooms or share with their siblings, we’re here with design tips and tricks to make their rooms a personal getaway. Dinner and a movie… the quintessential date night. As nice as it is having a night out on the town, sometimes you just want a quiet night in. Many dog owners realize that buying a dog bed is one thing, and actually getting your dog to sleep on that bed is another. 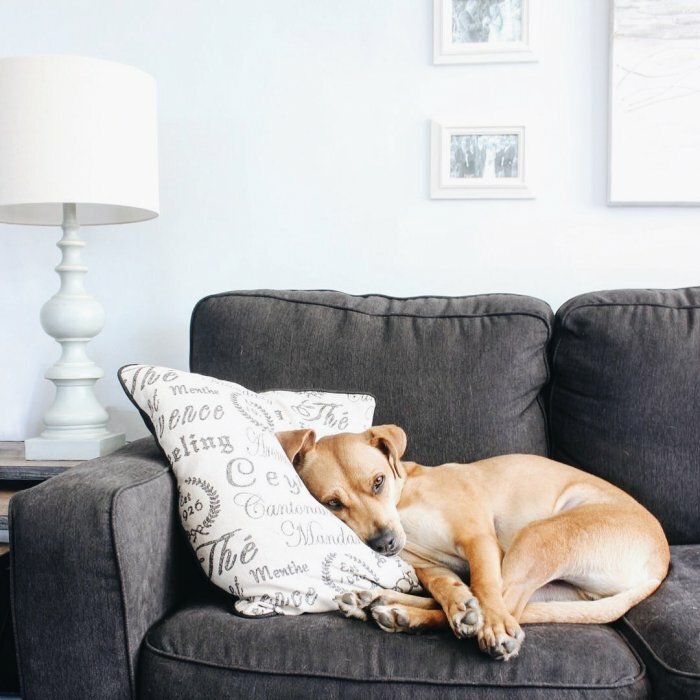 Whether your dog has been sleeping with you up until now, or they are simply attached to their tattered old cot, there are a few steps you can take to help your pooch transition to their new bed. There are those moments where you’d like to treat yourself sans alcohol while still keeping your taste buds happy. 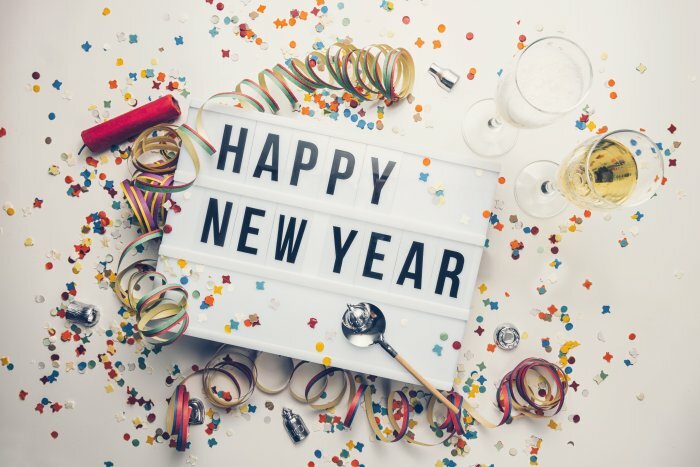 Whether it’s a new resolution, a gathering with a mother-to-be or you’re simply not in the mood for alcohol aftermath, it’s a great time for mocktails. 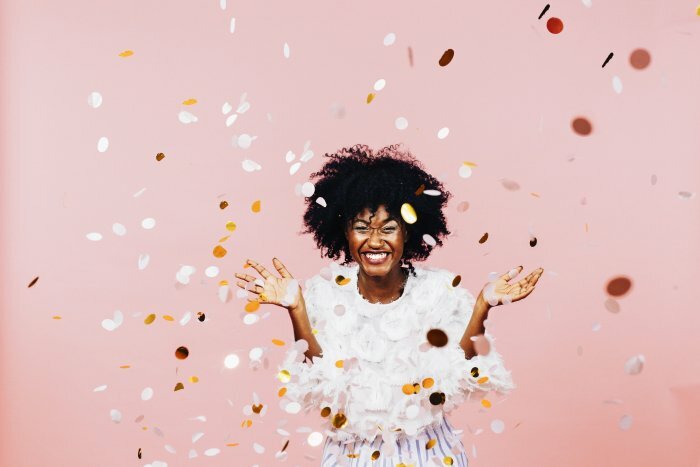 While fads come and go, treating yourself to a better life means you’ll always be in style! We want to help build a better you with some inspiring ways to carry it on past just making a resolution. As is the case with cramped interiors, when you’re short on outdoor space, you have to think a little bigger to live large. 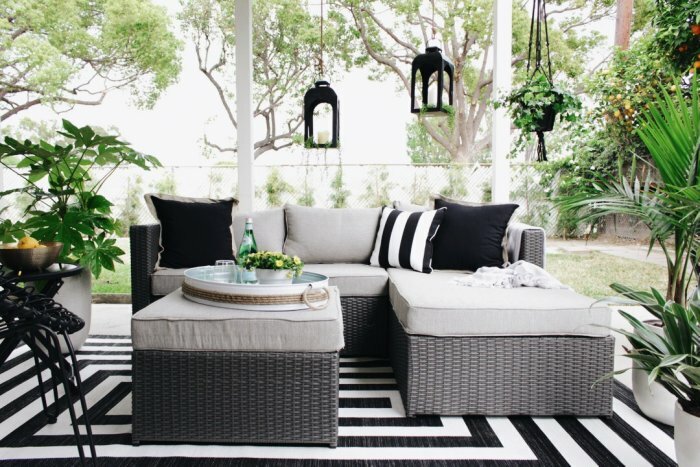 Whether you’ve got a modest balcony or puny patio, porch or patch of grass, we say let’s rise to the challenge of high style on a smaller scale! We recently visited L.A. to get Weird––Creatively Weird that is. 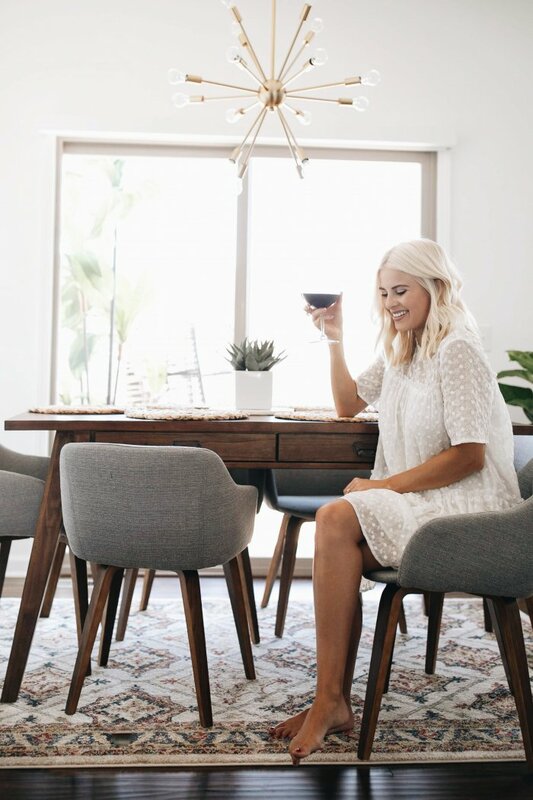 We partnered with interior designer and YouTuber, Mr. Kate, to challenge two #CreativeWeirdos to design a plain white room using all Ashley HomeStore products. Is it time to design or spruce up your home office? 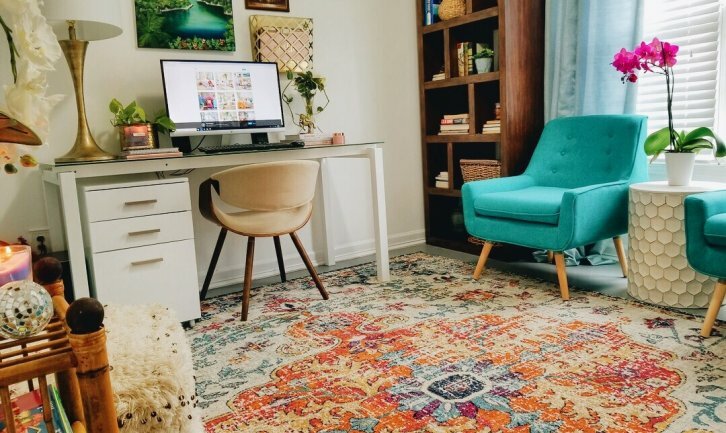 Whether you work from home or just need a dedicated space to pay your bills, your home office deserves the same amount of care as the rest of your home. New year, new goals! Or the same ones from last year! How many people keep up with their New Year’s resolutions? It may be less than you think.